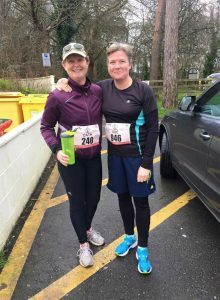 Cath and Sue Ready for the off. 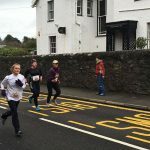 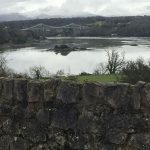 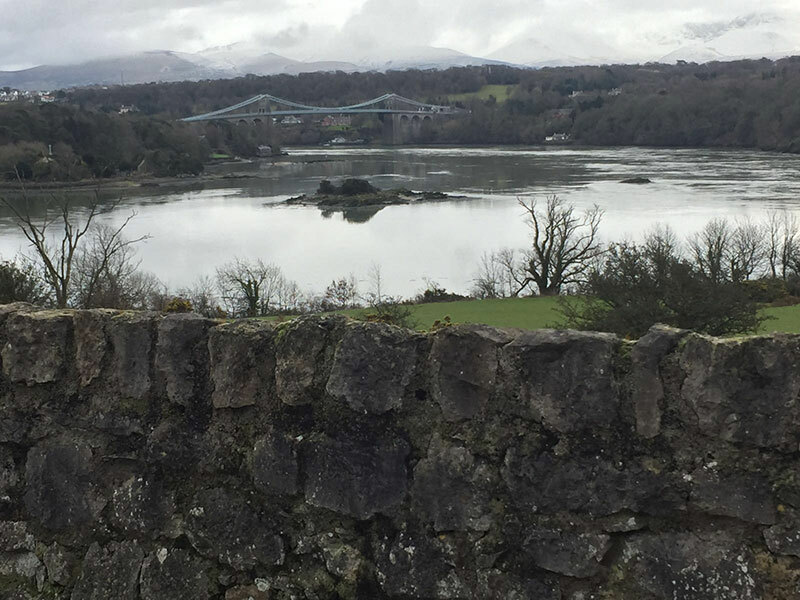 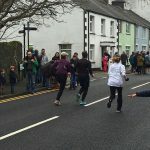 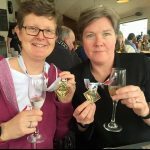 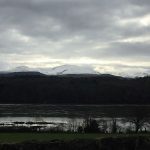 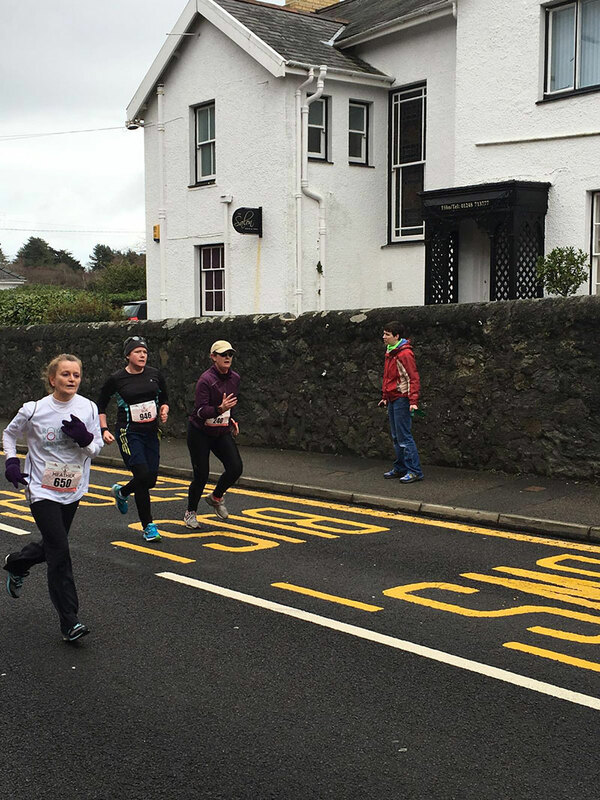 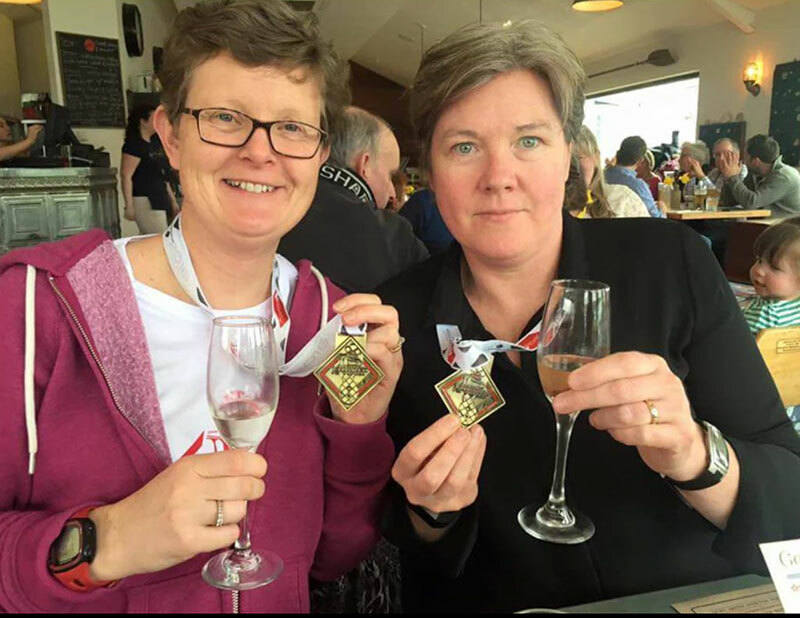 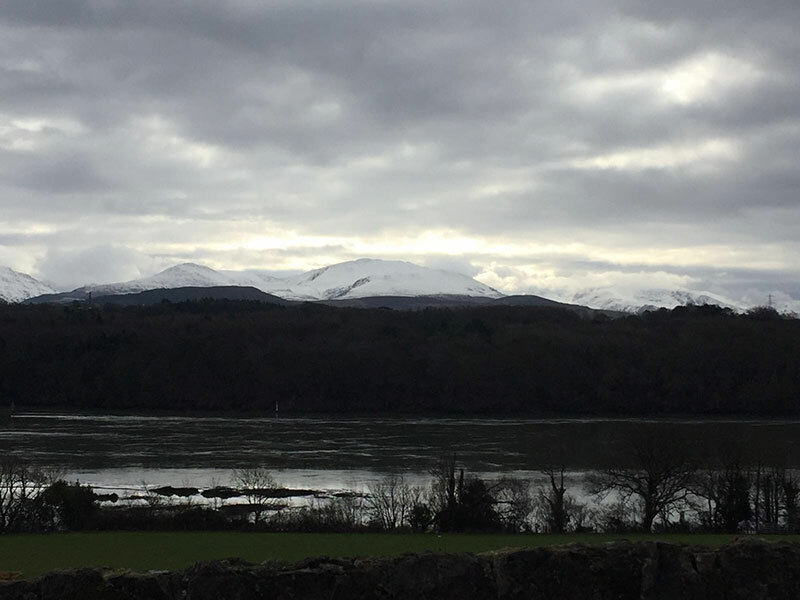 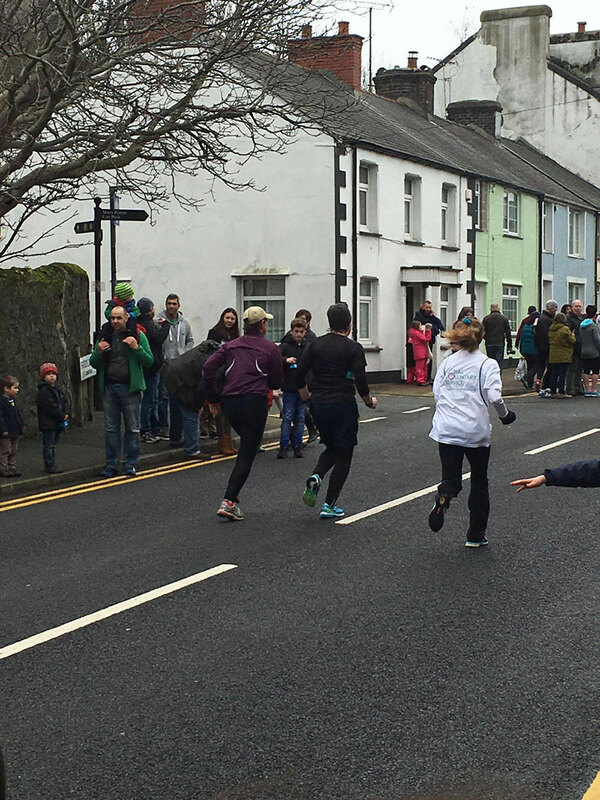 Hi SHN – The weather was perfect for running and the scenery of Snowdonia was amazing. 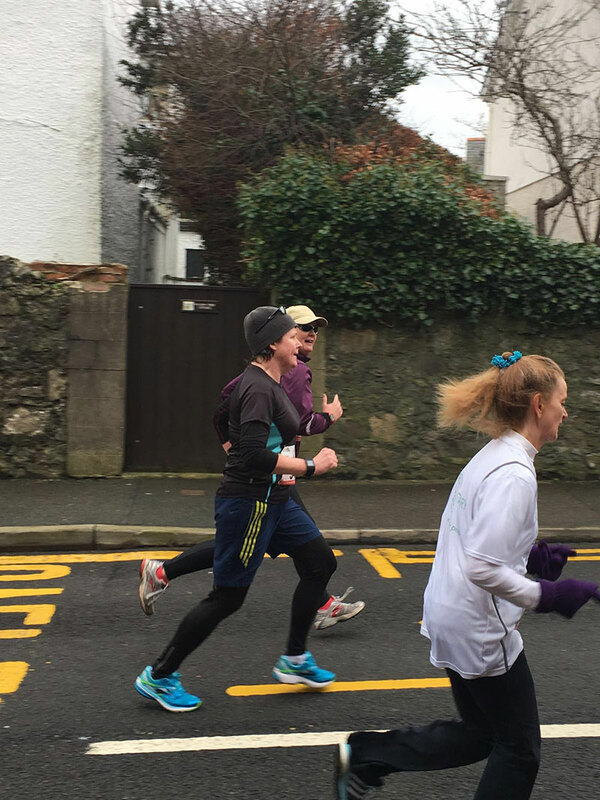 I felt remarkably well at the finish with not too many aches. 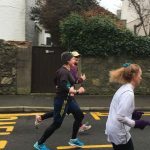 My training is taking me up to Edinburgh this week as I will be working up there, this is where I ran my one and only marathon so it will be nice to retrace some of the course.